Brewsvegas 2015 was once again an incredibly popular event in the river city. 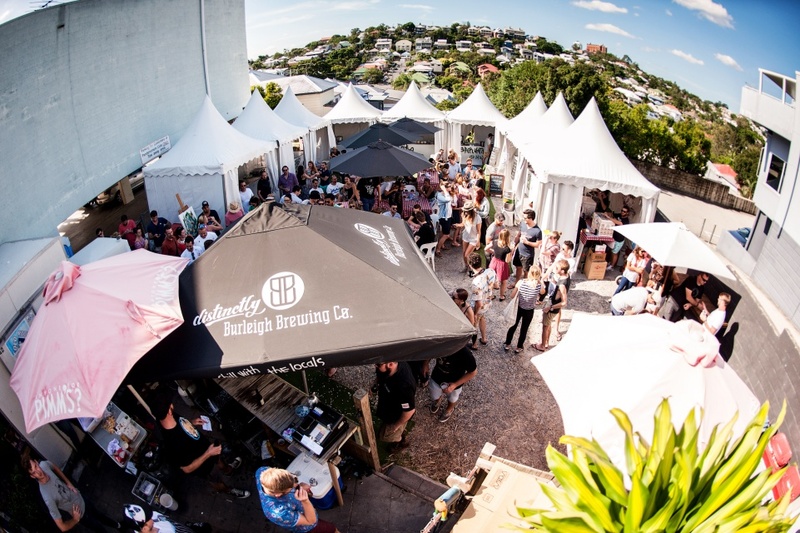 The week long celebration of Brisbane’s burgeoning craft beer culture played host to thousands of people across some of the city’s most loved venues. The Kettle and Tin 3rd Annual Chili Cook Off, one of festivals most popular events, saw thousands of people come out to try chilli cooked by some of Brisbane’s top chefs! Brisbane dining institution, Anise, took out the coveted title of Brisbane’s chili. Thanks to Plate Up TV Channel for the film and production!